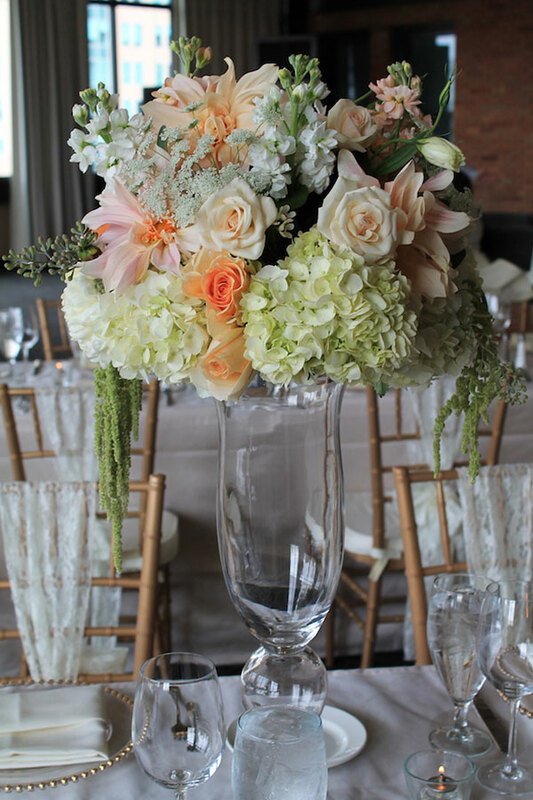 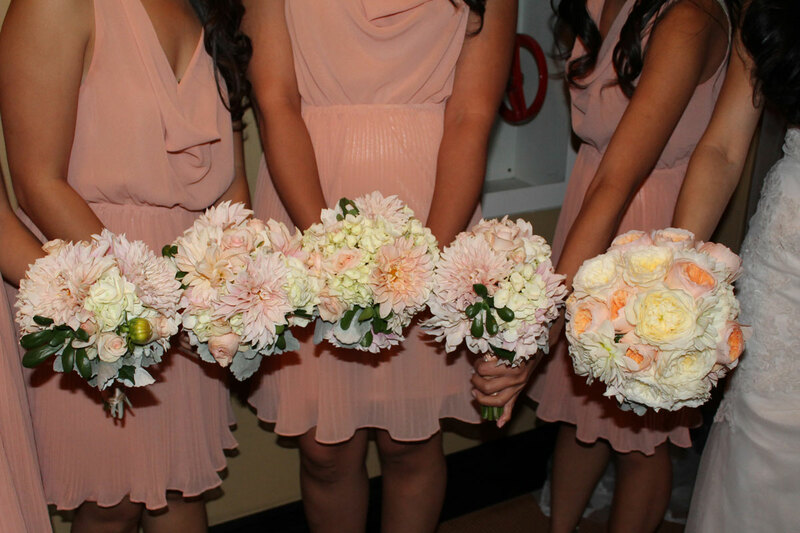 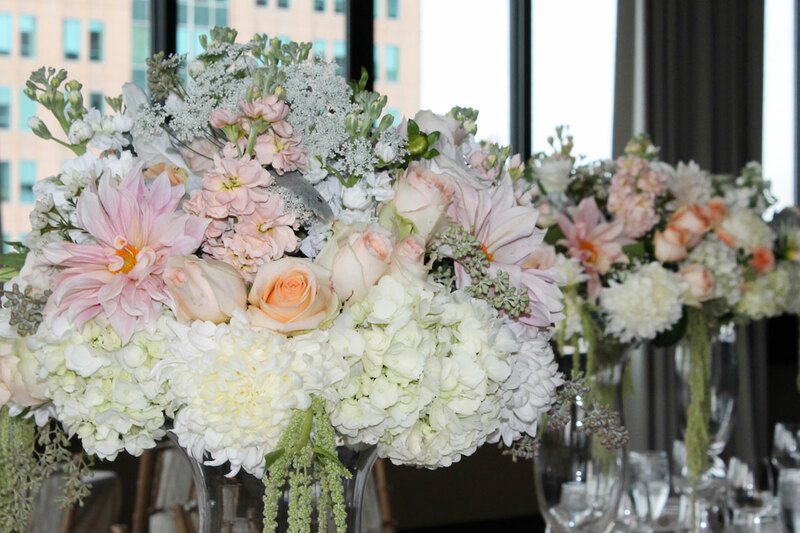 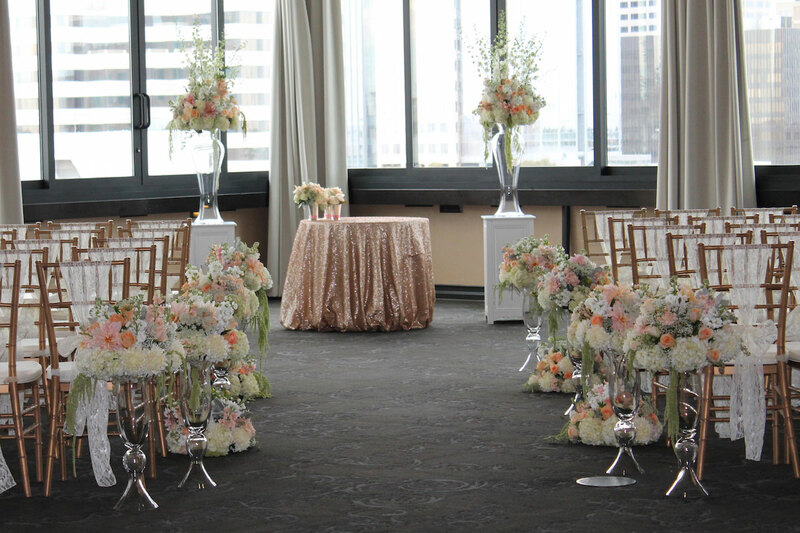 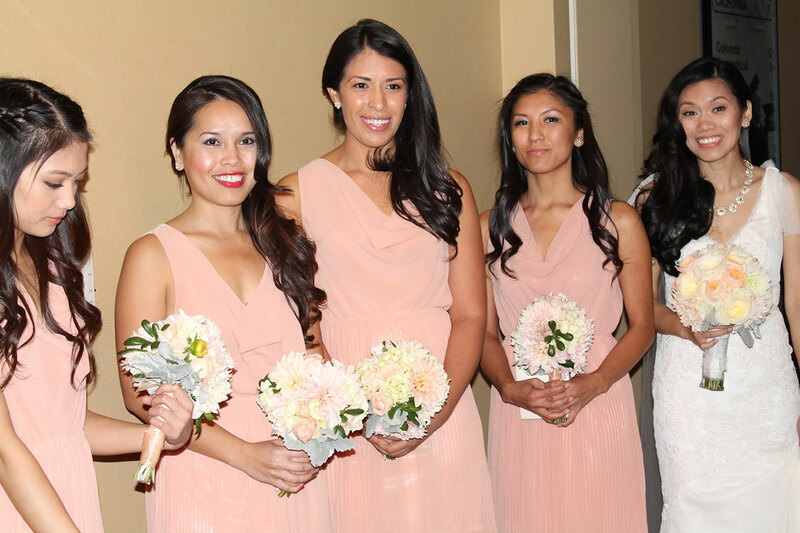 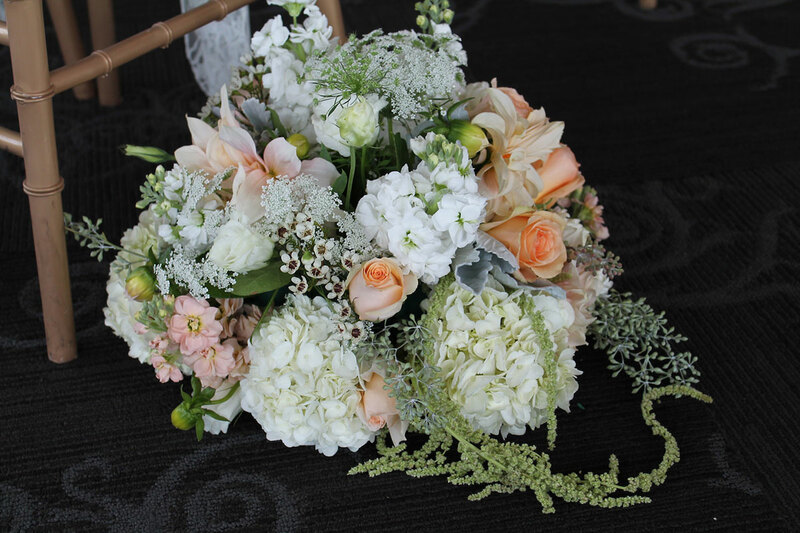 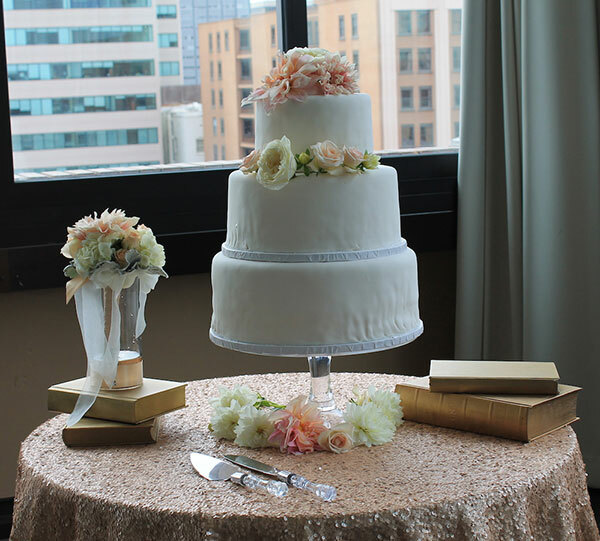 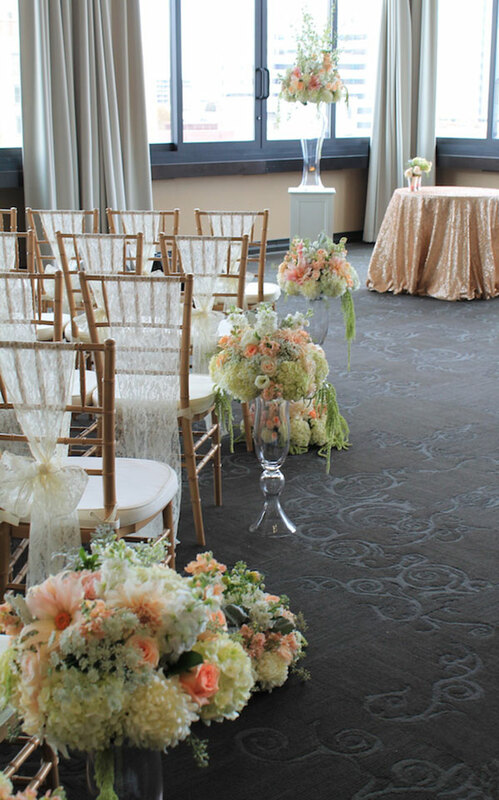 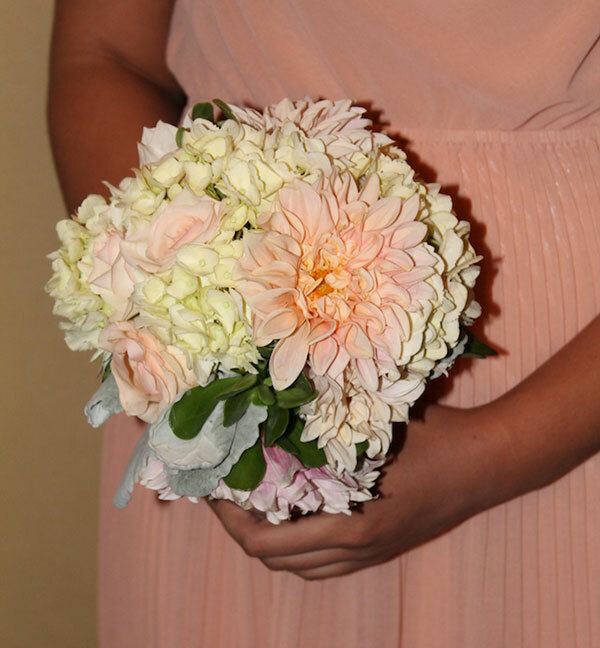 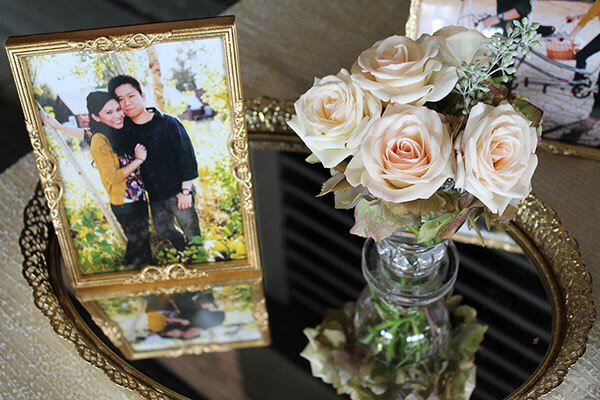 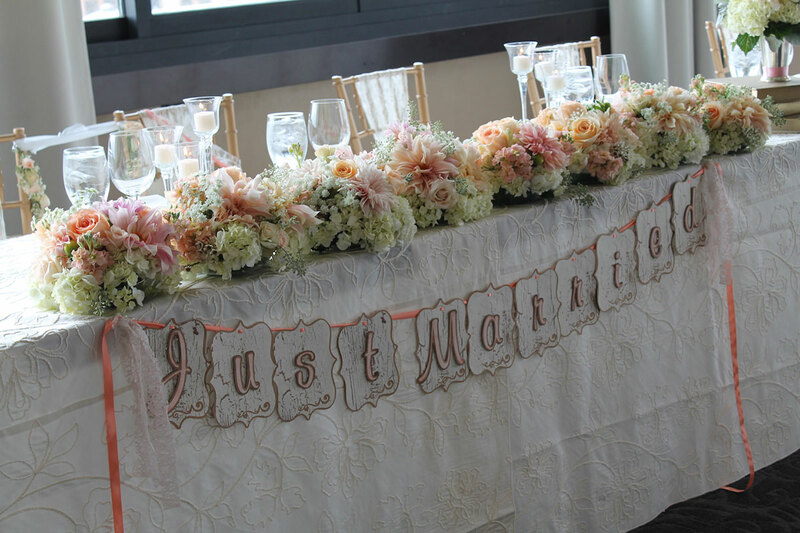 This gorgeous vintage champagne and Peach wedding was held at the singular Citizen Hotel in downtown Sacramento. 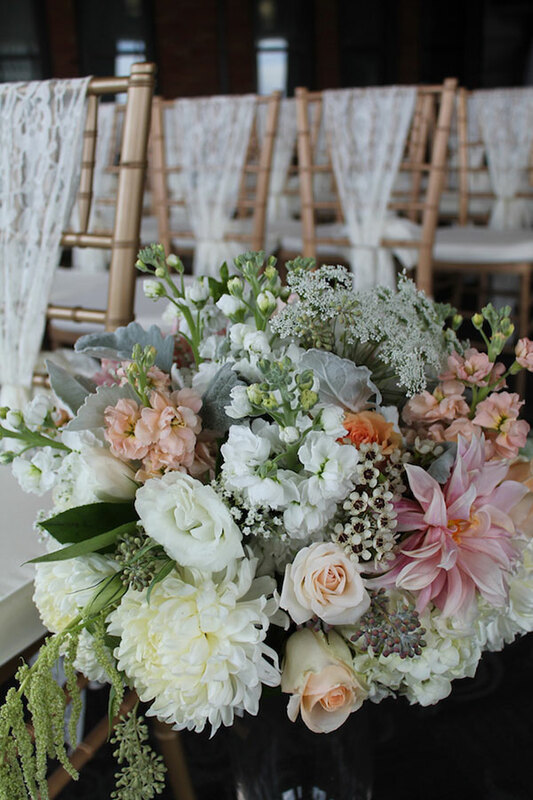 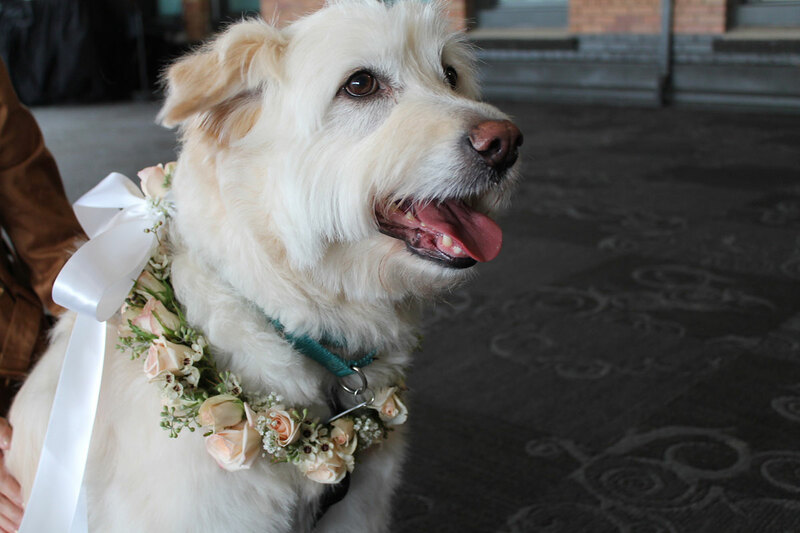 From the delicate blush of the bride’s bouquet to the devoted Doggie ringbearer, romance and delicate details defined this classic vintage wedding. 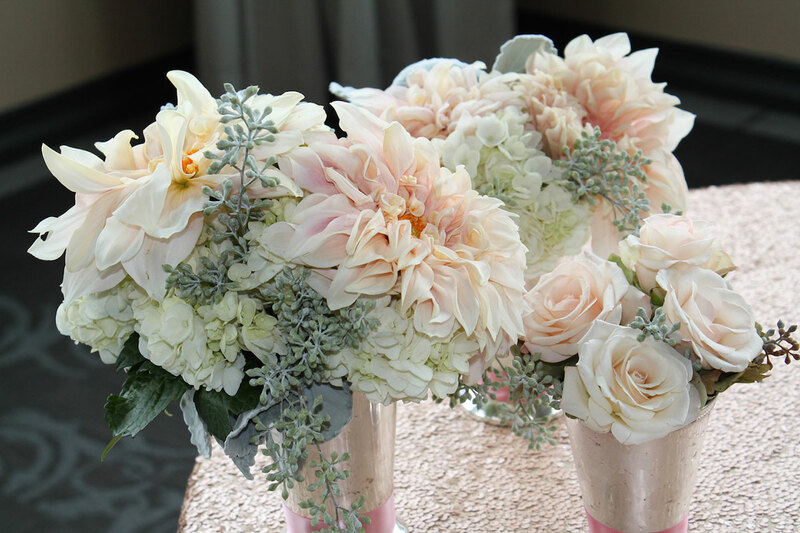 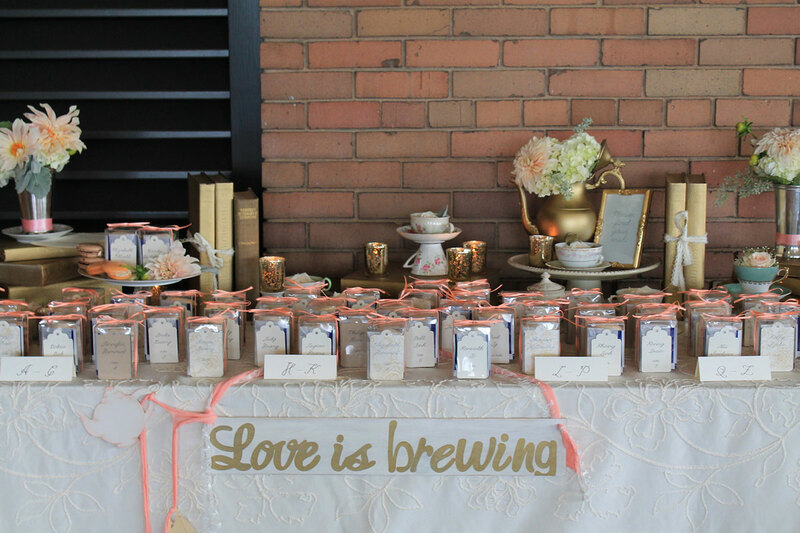 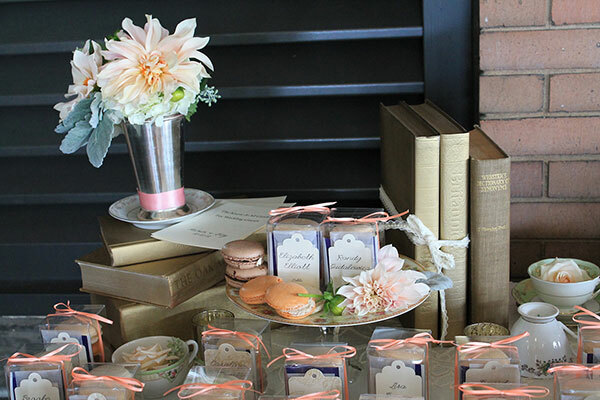 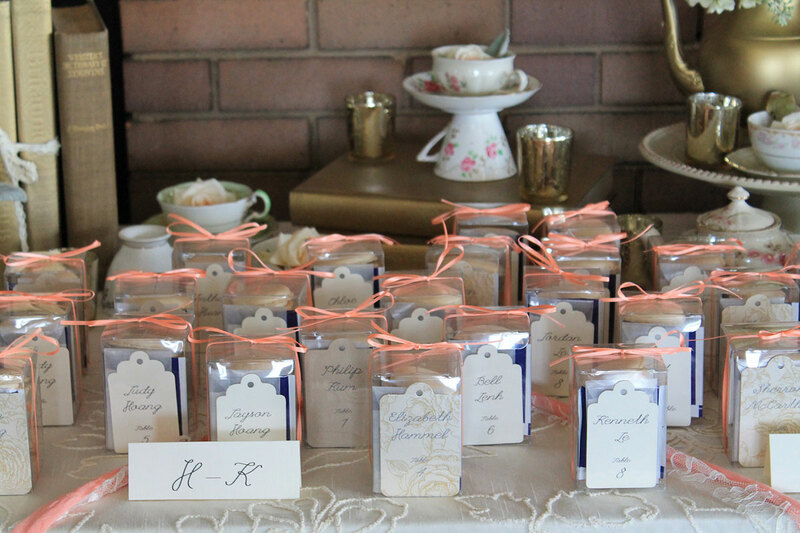 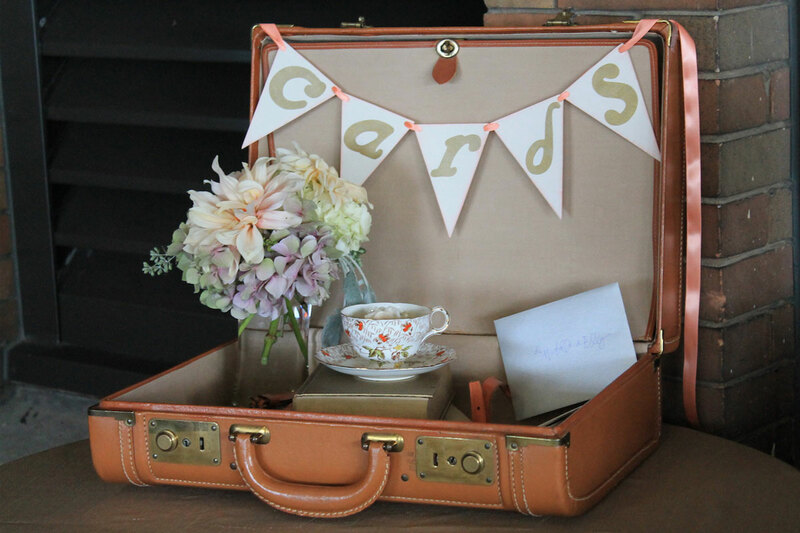 Love was brewing with a teacup of their own for each guest, as they were greeted by Cafe au lait Dahlia’s and gilded romantic books.